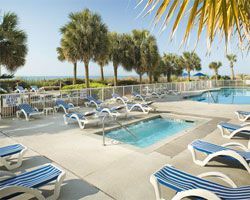 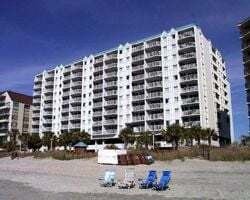 The Shore Crest Vacation Villas II, a BlueGreen Resort is across the street from the Atlantic and is located just a mile from the great shopping and attractions of Barefoot Landing. 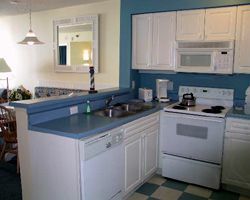 Each unit at the Shore Crest Vacation Villas II, a BlueGreen Resort boasts a full kitchen and washer/dryer for the utmost in convenience. 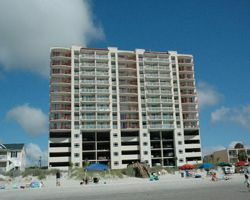 The Shore Crest Vacation Villas II, a BlueGreen Resort is affiliated with the BlueGreen family of resorts.